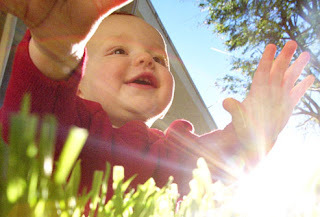 Happy Babies: Happy Babies is Coming to Rochelle! 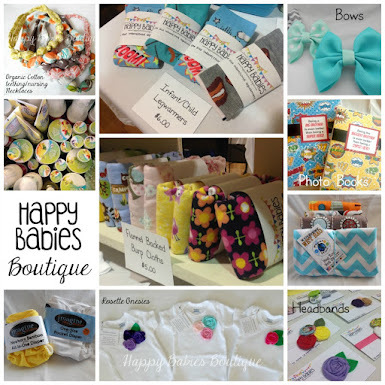 Happy Babies is Coming to Rochelle! I am so excited to share that Happy Babies Classes & Boutique will be opening up our own location in downtown Rochelle this week! 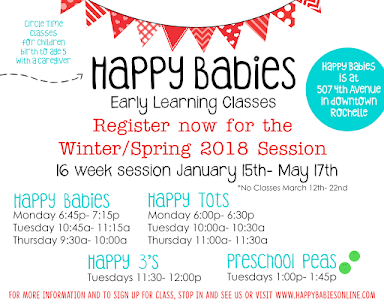 At our new location I will be offering Happy Babies, Happy Tots, Happy 3's AND Happy Families classes as well as new parenting workshops & classes. I will be announcing the dates of several preview classes and special events for December, with a regular class schedule beginning in January. I will continue to offer my Wednesday morning Rockford classes at Luna Studio. There will also be a retail area where you can shop your favorite Happy Babies Boutique items along with some other fabulous local vendors. You can find the Handmade for Happy Babies unique line of handmade items for babies, kids, and moms, CJ's BUTTer balms, Jack & Jill Natural Toothpaste, Best Bottoms and Imagine brand cloth diapers and inserts, Book and Toys for babies and tots, with many more great brands I will be stocking soon! I love supporting small local businesses, especially work from home moms, and am so happy to have a few with their items available at the boutique! You can find adorable plush owls, crayon wallets, wash mitts, bibs, beautiful handmade dresses and outfits and MORE from our local sellers as well as hand painted signs and art for baby and kids rooms by a local artist! AND when classes are not in session there will be a drop-in play area for children under 3! 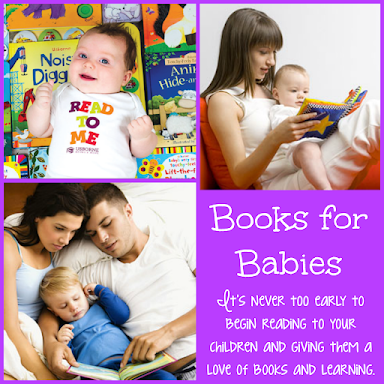 With toys and fun things to explore for your little one, in a safe environment just for them! This will be a great place to get out of the house for a bit, meet up with a friend, hold a playgroup, and to meet other moms and babies! It's only $3/day to drop-in and play! I am so excited to bring Happy Babies to Rochelle in a place to call home! I hope you will join me to celebrate during my Grand Opening on December 2nd!